Accepting only Mainland Chinese citizens, Thank Inn Chain Hotel Taiyuan Yingze Avenue Train Station is a property located in Taiyuan. 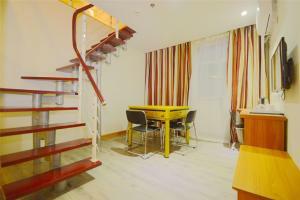 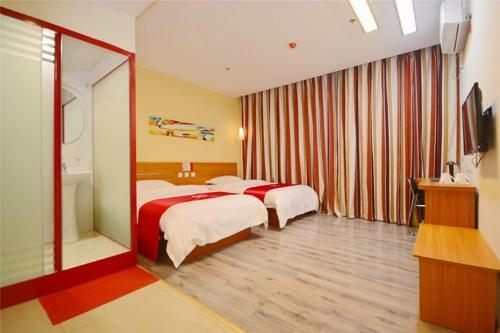 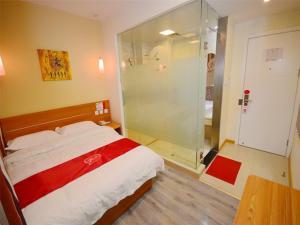 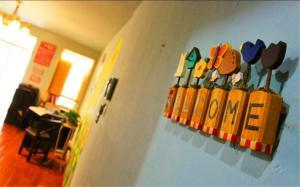 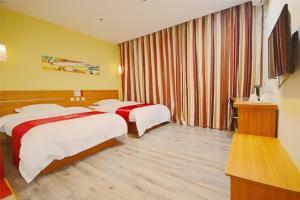 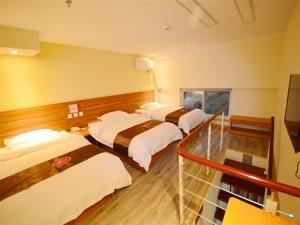 This property is located a short distance from attractions such as Taiyuan Wuyi Square and Chunyanggong. 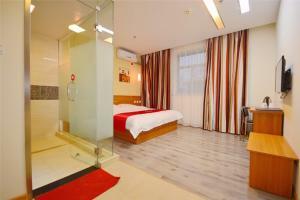 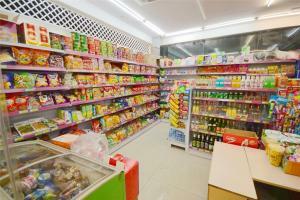 The property is a 10-minute walk from Chongshan Temple, and within 1640 feet of the city middle. 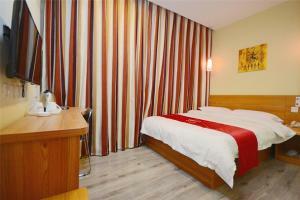 At the hotel, each room includes a desk and a flat-screen TV. 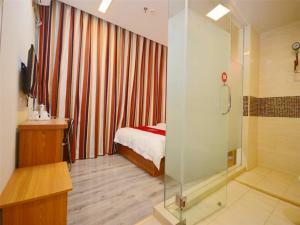 Rooms are complete with a private bathroom fitted with a shower, while selected rooms have a seating area. 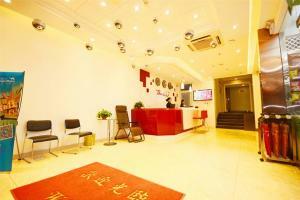 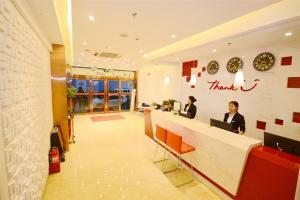 Staff at Thank Inn Chain Hotel Taiyuan are always available to provide advice at the reception. Taiyuan Liuxiang Street is 0.7 mi from the accommodations, while The Coal Museum of China is 0.8 mi away. 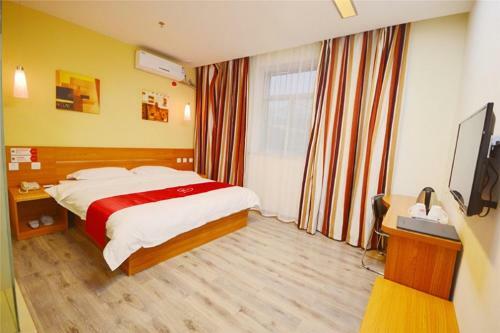 The nearest airport is Taiyuan Wusu International Airport, 8.1 mi from Thank Inn Chain Hotel Taiyuan Yingze Avenue Train Station.